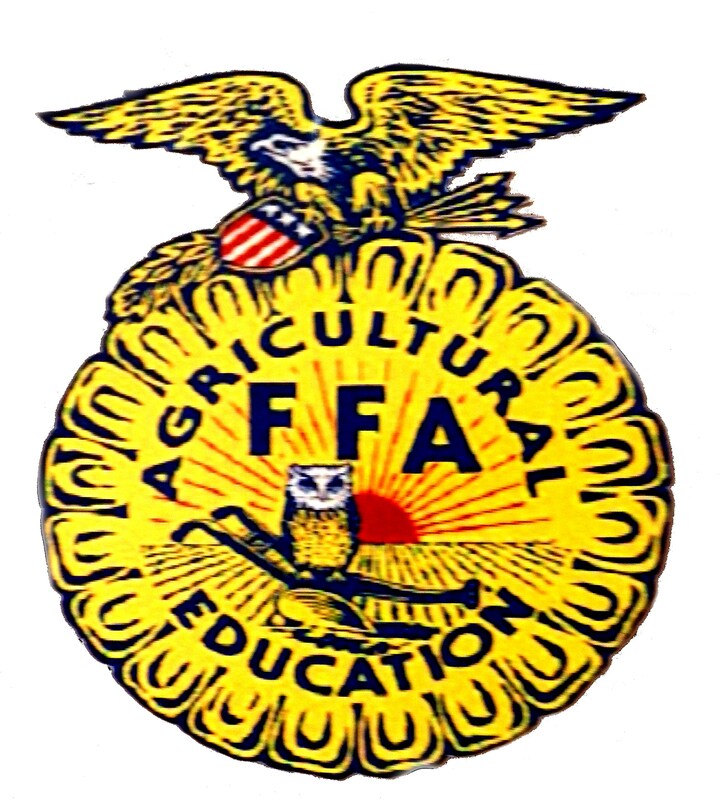 This past weekend San Augustine FFA was well represented at the San Augustine County Fair. Students exhibited many Ag Mechanics projects as well as Livestock projects. All of the kids worked very hard on their projects and we wanted to share their success with you all. And also thank you all for working with them and supporting them. Congratulations to Mr.Harrison and Ms.Seale for supporting the students. Click here to get details on the participant's awards.